Summer break brings a great opportunity for us as educators to recharge and refresh our batteries. It also offers us TIME to learn and explore some new technology tools, apps, ideas that we can apply in our classrooms for the upcoming school year. 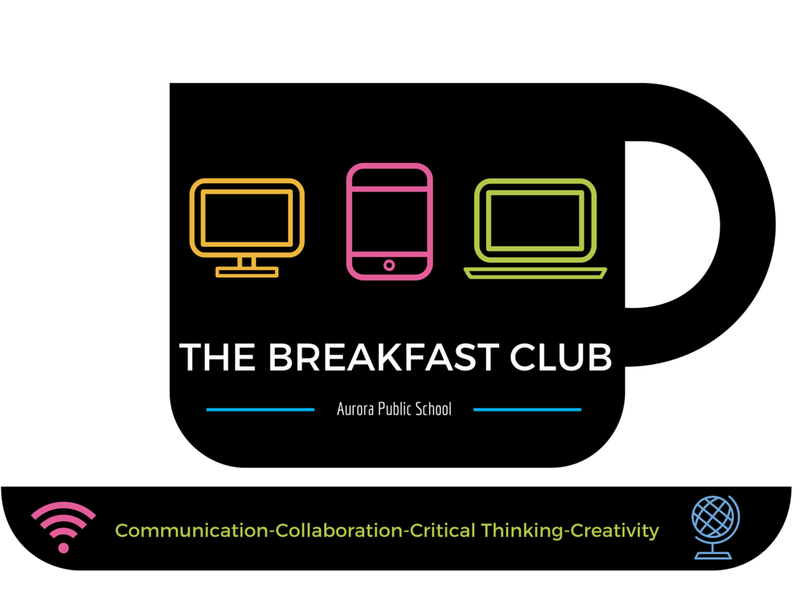 I have created a couple of summer learning activities for our teachers here at Aurora Public Schools. Check them out below. Feel free to take any of the ideas that you see here and modify them to fit the needs of your teachers and administrators! I started The Breakfast Club three summers ago. It's tough to introduce new tech tools, concepts and ideas mid year, as teachers don't have a lot of time to dig in to what I show them. The Breakfast Clubs generally run an hour (I am offering some two hour sessions this summer) and are all about having time to explore and play. Generally, I will do a quick run down of the tool, then let teachers have time to play. You can check out my Breakfast Club offerings for this summer here, 2014 here or 2013 here. The idea for my Summer Fun Book came about after noticing that our elementary teachers send home Summer Fun Books with all sorts of activities for their students to work on during the summer. I thought that it would be a great idea to compile an activity book that my teachers could work on during the summer, at their own pace! My Summer Fun Book is composed of eight challenges. Four that I created specifically for the Summer Fun Book and four App Task Challenges that I had previously created. If a teacher successfully completes all eight challenges, they get invited to a pizza party that our elementary Principal has graciously agreed to fund! 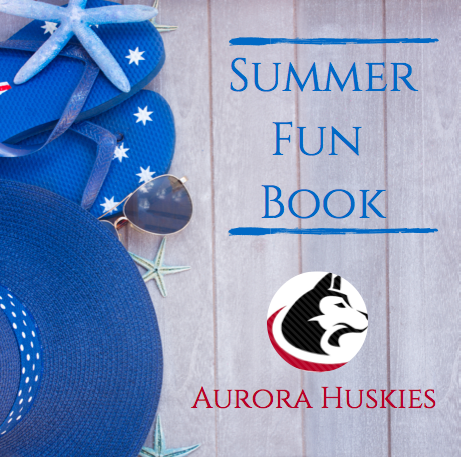 Check out my Summer Fun Book here. Feel free to make a copy and use with your staff!